Congressional investigators have reviewed emails between retired Lt. Gen. Michael Flynn when he was a top adviser to then-candidate Donald Trump and at least one person involved in the late Republican operative Peter Smith’s secretive effort to obtain thousands of Hillary Clinton emails that Smith believed had likely been stolen by Russian hackers, sources told ABC News. Smith passed away in May 2017, but more than a year and a half after his death, his effort to recover more than 30,000 emails he was convinced had been hacked from Clinton’s personal server remains an active area of interest to investigators. Before his death, Smith told The Wall Street Journal he and his colleagues had found five groups of hackers who claimed to have Clinton’s emails, including two groups he believed were Russians, but in the end nothing came of the operation. 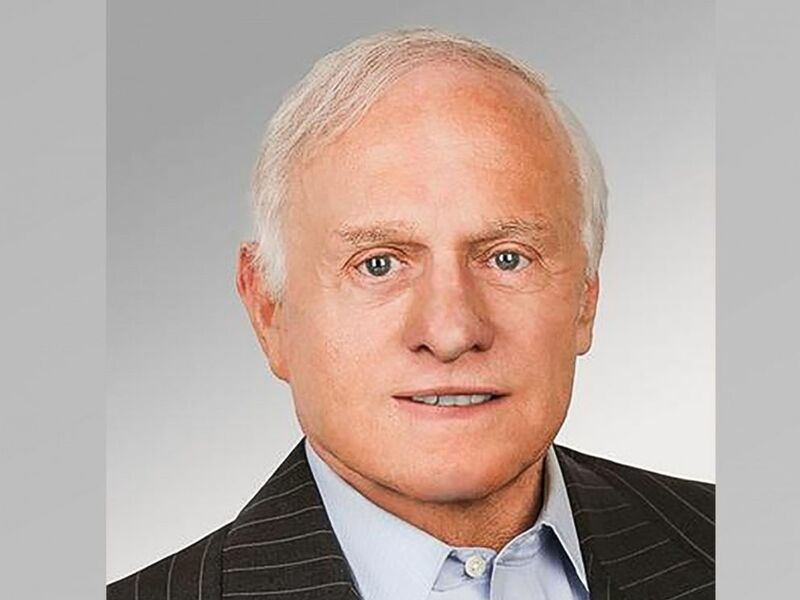 Peter W. Smith, a longtime GOP operative who died in May 2017, is seen here in his undated Twitter profile photo. A key remaining question, however, is to what extent, if any, Trump campaign officials — or the candidate himself — knew about Smith’s effort or aided it. Documents Smith used to recruit help, described in the Journal and by purported recruitment target Matt Tait, suggested some connection to top campaign officials, including Flynn. Smith reportedly told the Journal that he knew Flynn, but never said Flynn was involved. The content of the emails between Flynn and the person associated with Smith’s effort has not been made public, but a source close to Flynn dismissed the idea that he was involved in Smith’s operation. “I think it was a passing relationship at best,” the source said. Today the Journal reported that Smith met with Flynn in 2015, shortly after Flynn left his job as the head of the Defense Intelligence Agency. The source close to Flynn told ABC News they couldn’t speak to whether Smith had a financial relationship in 2015 with Flynn or the Flynn Intel Group, Flynn’s private intelligence firm. An ongoing legal battle over Smith’s estate could shed further light on the relationship. In court filings reviewed by ABC News, Ensing, the Smith estate attorney, requested any communications between Flynn and associated organizations, and John Szobocsan, a close associate of Smith. An attorney for Szobocsan did not immediately return a request for comment from ABC News. The company, KLS Research, was formed as part of the Clinton email search, according to Tait, the cyber security expert Smith purportedly tried to recruit. An attorney for Purcell has not responded to ABC News’ requests for comment. Flynn, who briefly served as national security adviser to Trump, pleaded guilty in December 2017 to lying to federal agents. He’s scheduled to be sentenced in December. Baird Smart, a Chicago-based freelance producer, contributed to this report.